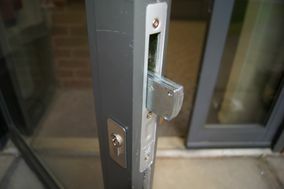 St Albans Lock & Key Centre have many years experience in the Locksmiths trade, providing full Locksmiths Services to customers throughout the local area. As a local St Albans Locksmith we enjoy much repeat custom and recommendations due to the quality of our work. To do this we always maintain the excellent standards that gained us this reputation in the first place. With a Mobile Service and state of the art facilities, we are able to offer a professional local locksmith service to both businesses and the general public. In addition to this, we price all of our services very competitively. We have no call out charge, so not only can you benefit from our excellent services, but you can also save money! Come to the best and spend less. To find out more about any of our services we provide or if you have any further questions, please do not hesitate to contact your local Locksmiths in St. Albans today. Alternatively you can email us using the 'contact us' page. 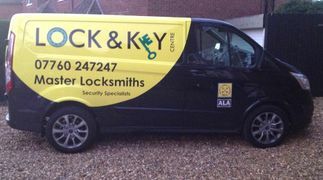 We look forward to being your St Albans Locksmith. AL1, AL2, AL3, AL4, AL5, AL6, AL7, AL8, AL9, AL10. HP1, HP2, HP23, HP3, HP4, HP5, LU2, SG1, SG10, SG11, SG12, SG13, SG14, SG2, SG3, SG4, SG5, SG6, SG7, SG8, SG9, WD1 , WD2, WD3, WD4, WD5, WD6, WD7. WHY ST ALBANS LOCK & KEY CENTRE?